The more cameras the mobile phone has, the better? From the current situation, it seems that most manufacturers agree with this practice, including Apple, but Google is temporarily a special case. Adding a camera can complement the shortcomings such as color, zoom, and wide angle, but the problem will encroach on the internal space and affect the battery. At the same time, how to arrange the shape is also a proposition. 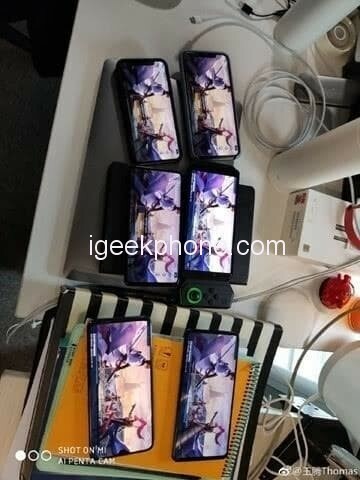 In summary, there have been vertical (Samsung A8s), horizontal (LG V40), exclamation mark (P20 Pro), square envelop (Mate 20), etc. If you continue to increase, how to make it look more difficult, at least Samsung A9s The way of “sweetened gourd” is really not flattering. On January 31, a report from the Indian media said that Xiaomi is developing a mobile phone with five cameras. The most direct evidence comes from a microblog deleted by Xiao Teng’s product director Wang Teng, and the photo watermark is “Shot On Mi AI Penta Cam”. 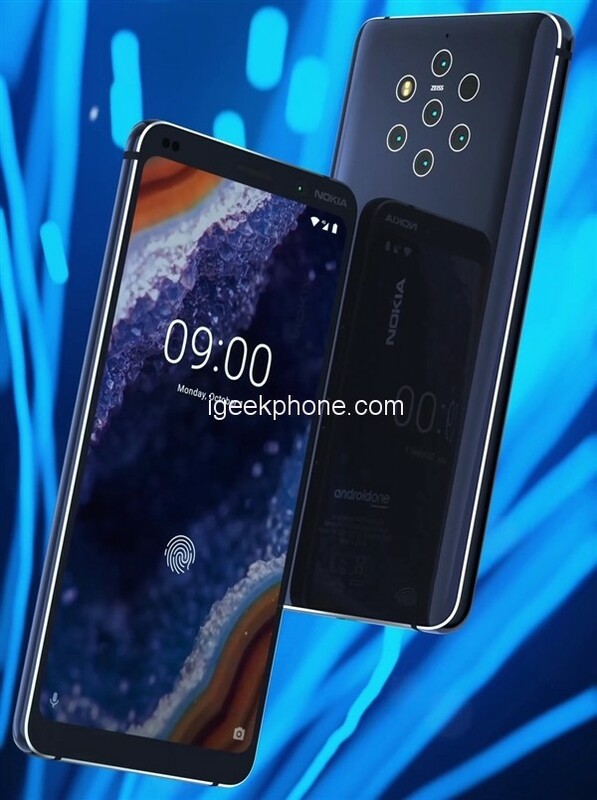 The previously exposed Nokia 9 PureView is also a 5-Cameras phone, and the back adopts a star-shaped arch-style arrangement so that obsessive-compulsive disorder cannot accept it. I wonder if Xiaomi will plan if it finally launches the phone. It seems that Xiaomi’s 5-Cameras Phone has to wait for a while, and Nokia HMD has issued an invitation today to hold the MWC pre-show event at 23:00 GMT on February 24th, Beijing time. 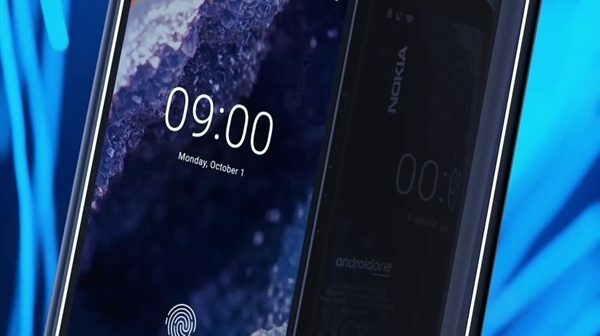 The Nokia 9 PureView will be officially announced. Previous ArticleWhich Are the Most Popular Roulette Systems?